Five days in Colombia is enough to visit one major city and explore the surrounding area. 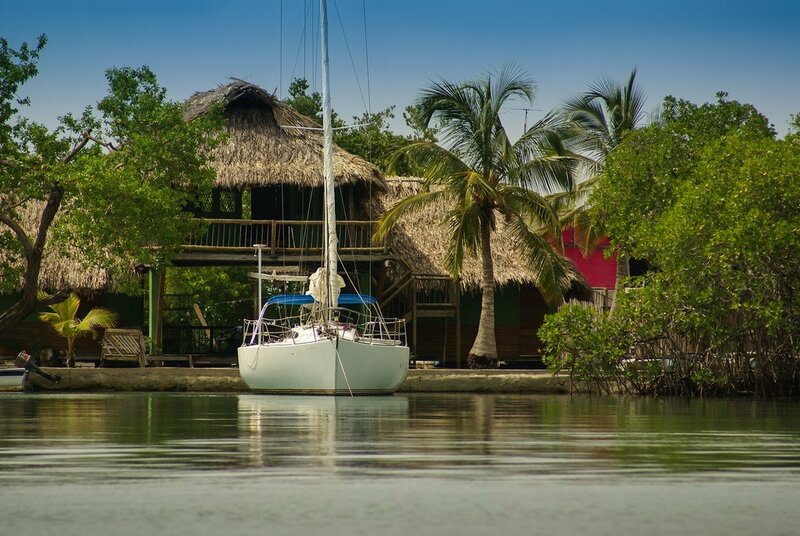 Enjoy the best of Cartagena with a city tour, a private boat trip to nearby Rosario Island, and tasting menus at the city's best restaurants. 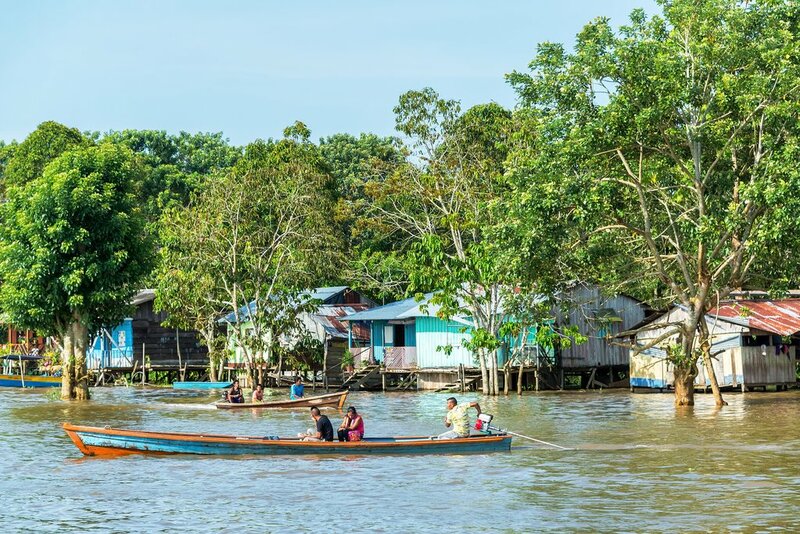 Or, combine the charm of Bogotá with two nights in the Amazon rainforest, where you'll sleep in hammocks and explore via canoe. Learn about these options and more below. 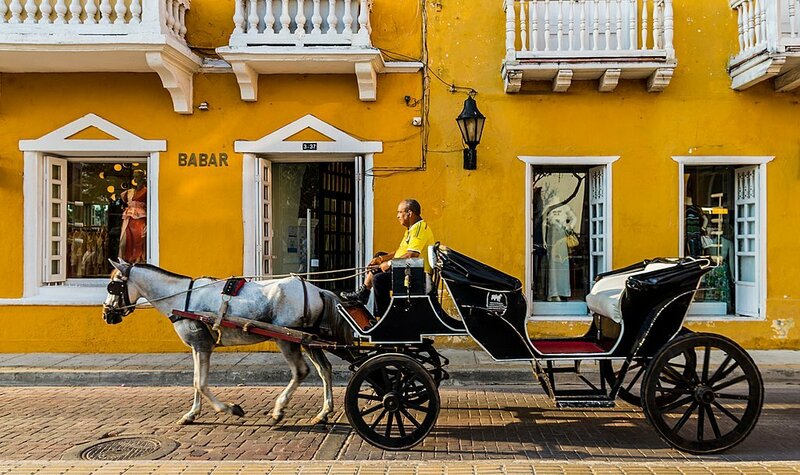 Kick things off in true Cartagena style with a stroll through the sun-drenched streets of Cartagena with a knowledgeable local guide showing you the best places to eat, drink, and play on the way. After taking in Cartagena’s captivating history for a few hours, sample the coast’s premium ceviches. This outdoorsy 5-day adventure highlights some of Colombia's most fascinating and unique landscapes in the Amazon region. Start off by exploring Bogotá's arts and culture scene before flying south to Leticia; from here, you'll head out on two unforgettable days via foot, canoe and other small boats in Colombia, and across the border in Peru and Brazil. 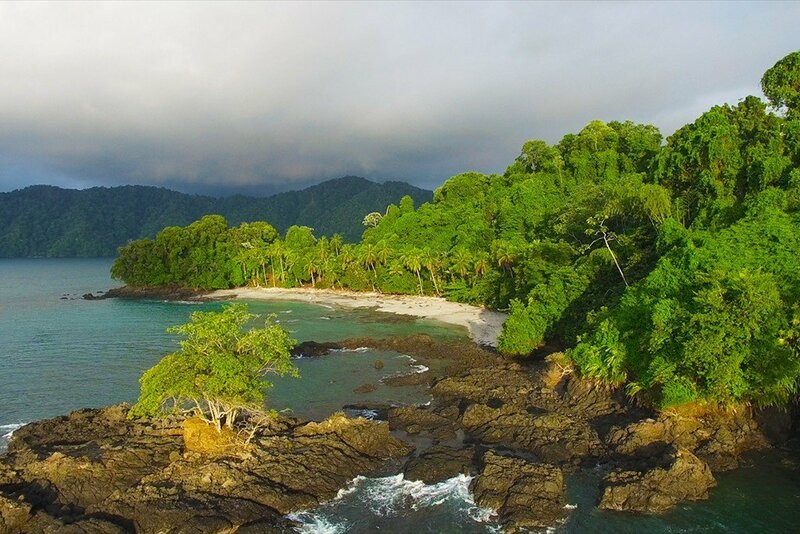 The undiscovered region of Chocó on Colombia's Pacific coast takes center stage in this 5-day trip, where you'll have time to explore the massive Utría National Park. 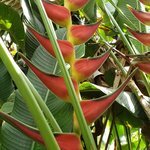 This lush rainforest has some of the highest rainfall in the world, so expect to see amazing flora and fauna. 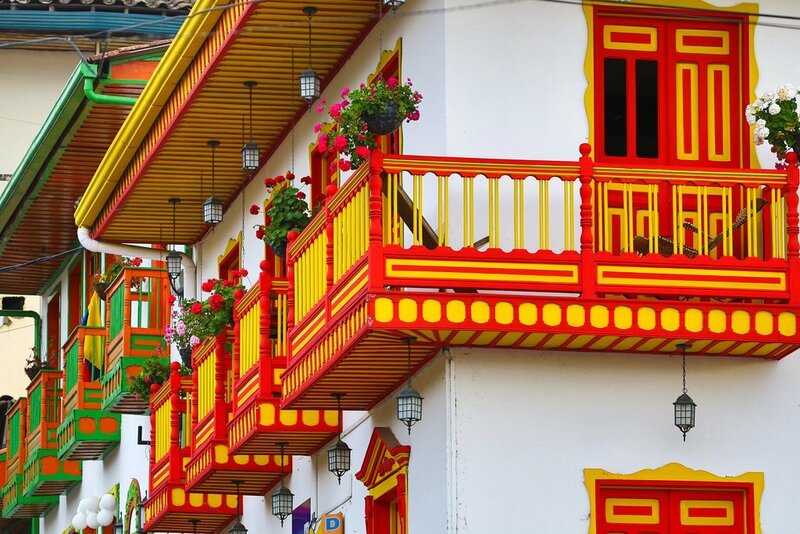 Experience a taste of Colombian culture on this 5-day trip to the Coffee Triangle. 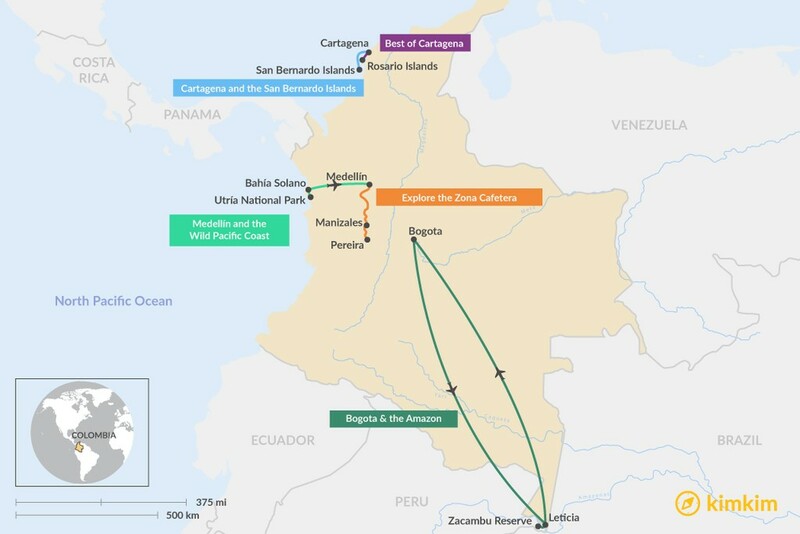 You'll go to the heart of the country's coffee region in charming Salento for an overnight at a working farm and hike through the picturesque green mountains of the Cocora Valley (and the famous wax palms). 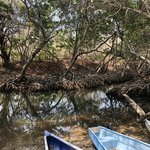 One of the best aspects of visiting Cartagena on Colombia's northern coast is having close proximity to nearby Caribbean Islands for the ultimate culture/beach adventure. On this 5-day trip, you'll start off experiencing the city's narrow streets with palaces, churches, and mansions painted in pastel colors (not to mention hip hotels and galleries that are popping up). 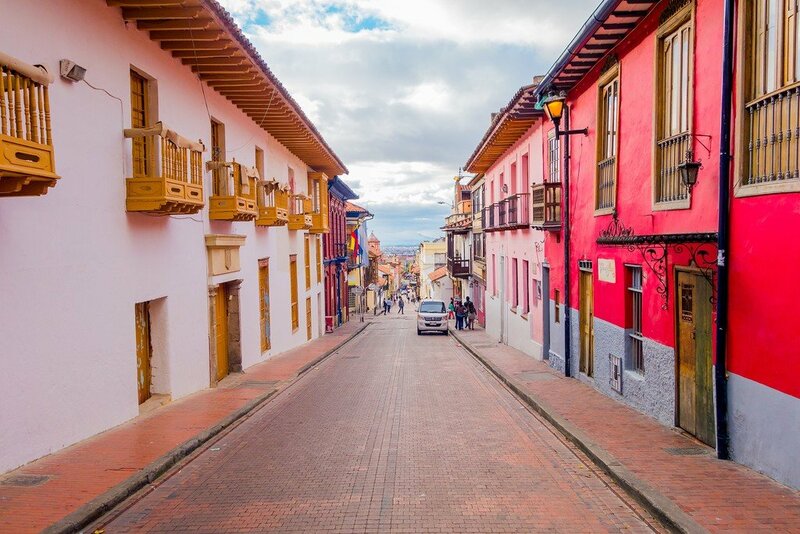 For more Colombia trip ideas, check out all of our 5-day tours and itineraries.